Welcome aboard and congrats on your new ride, looks beautiful! This forum has some very knowledgeable folks that can help you out. Don't forget to search this site, it has a plethora of information regarding almost any question you may have! My name is Chris, from Indianapolis. 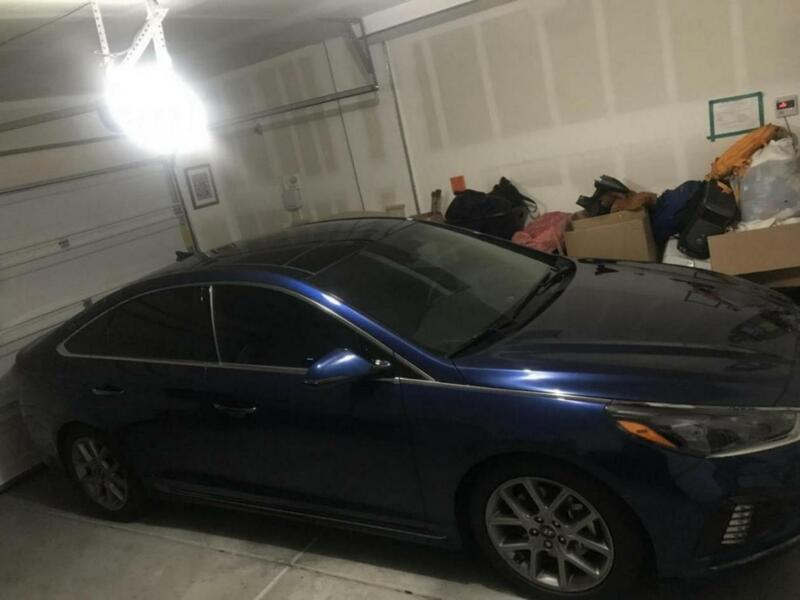 I just leased a 2019 Machine Gray Sonata Sport Limited. It has 44 miles on it. This is the very FIRST brand new car that I have purchased. It is replacing my 2008 Buick Enclave that the engine went belly up in a week ago. I know downsized... I am looking forward learning the in's and out's of this car from other forum members.